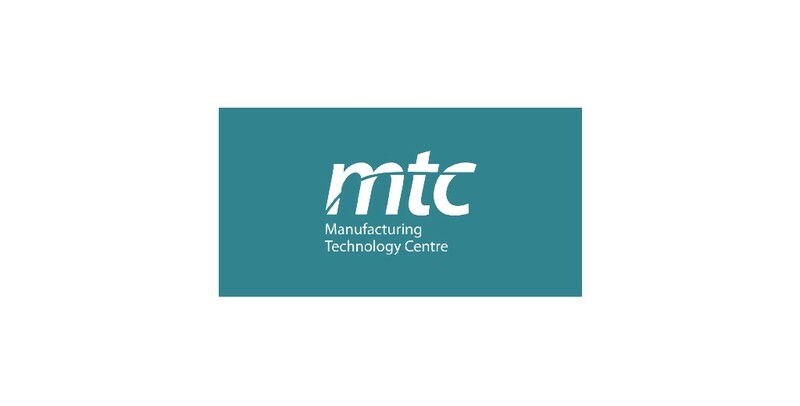 The Manufacturing Technology Centre (MTC) was established in 2010 as an independent Research & Technology Organisation (RTO) with the objective of bridging the gap between academia and industry – often referred to as ‘the valley of death’. It represents one of the largest public sector investments in UK manufacturing and, after four years of planning and a 16 month build, the facility opened at Ansty Park in Coventry at the end of 2011. In December 2011, there were 16 industrial members, 44 staff and just a few key pieces of equipment in the ‘workshop’. Over the next five years the MTC’s rapid growth has seen the expansion of our campus with the construction of three more facilities, including the opening of the National Centre for Additive Manufacturing. Our role has also increased to cover not only R&D but also Training, Advanced Manufacturing Management and Factory Design. We now have over 500 talented employees working with us.